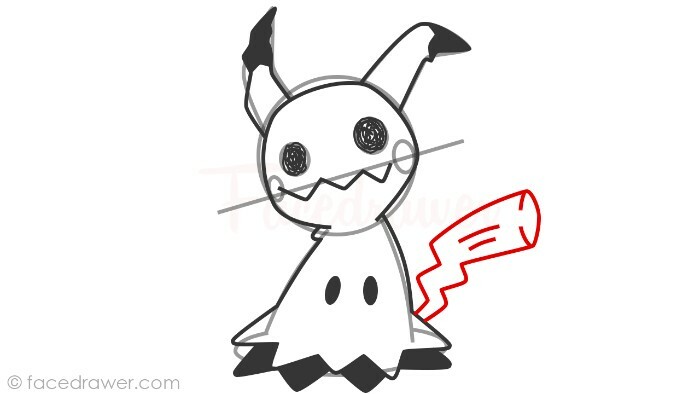 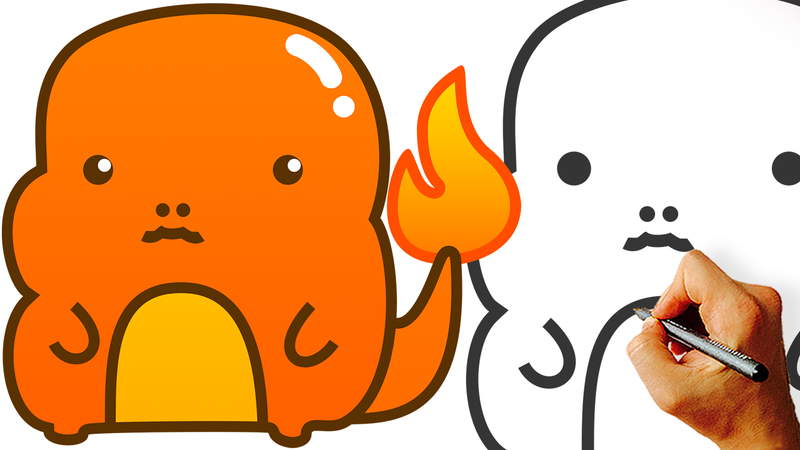 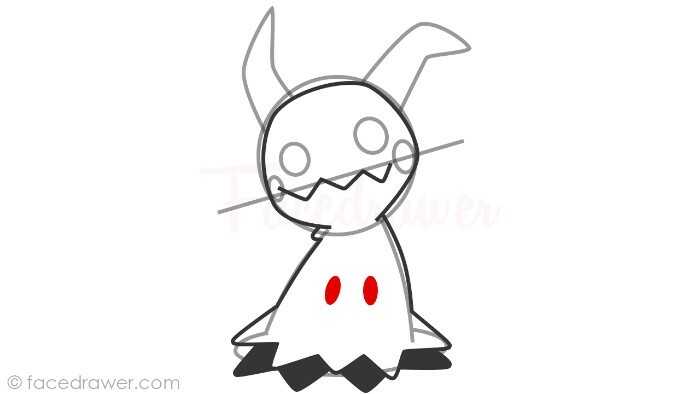 Mimikyu – How to Draw from Pokemon Step by Step. 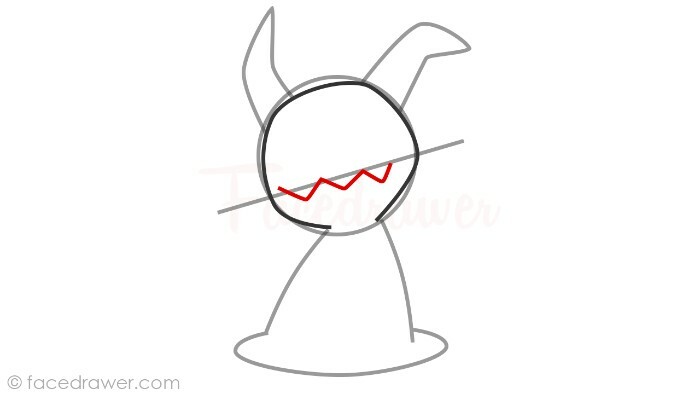 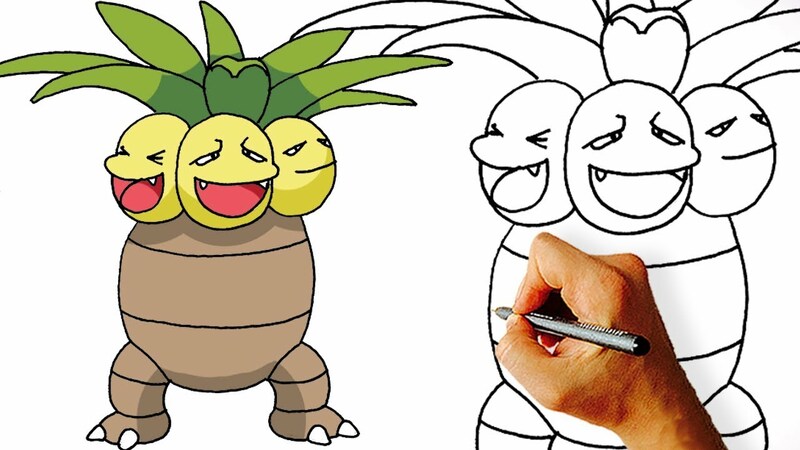 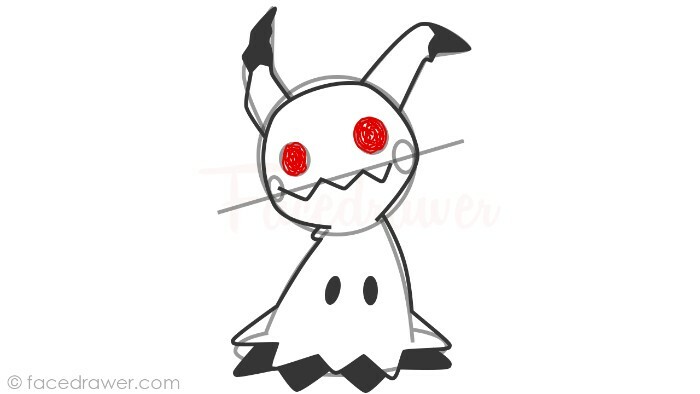 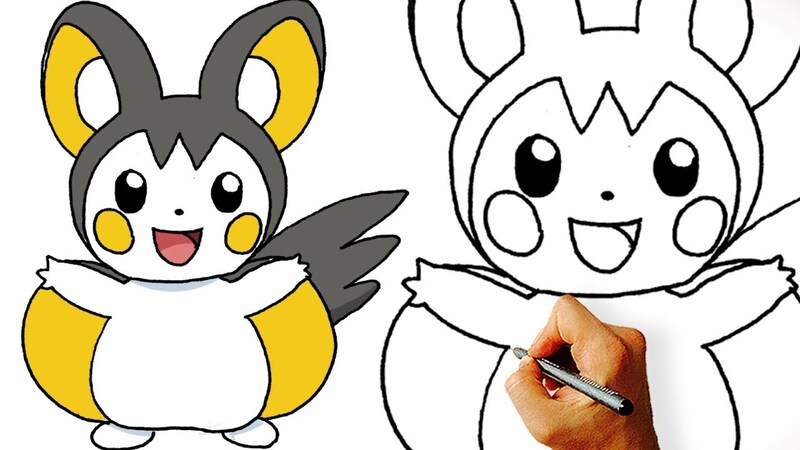 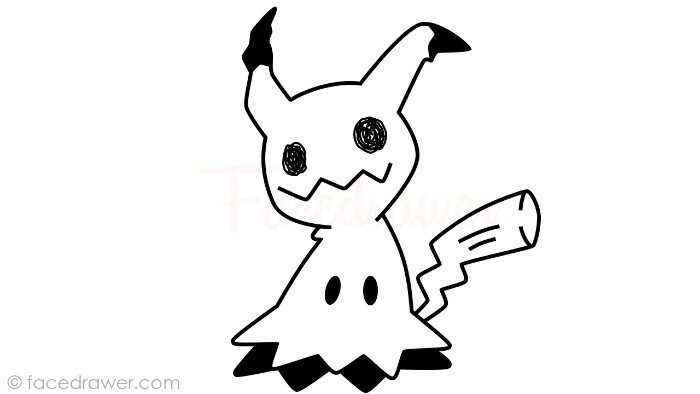 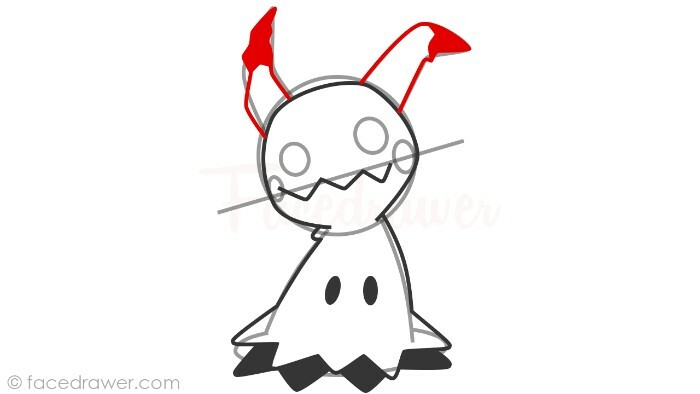 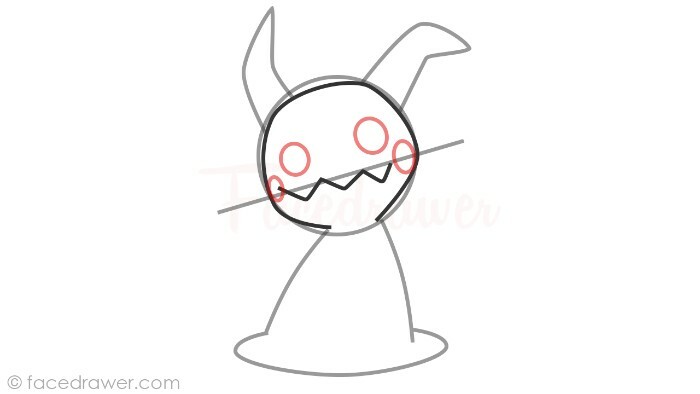 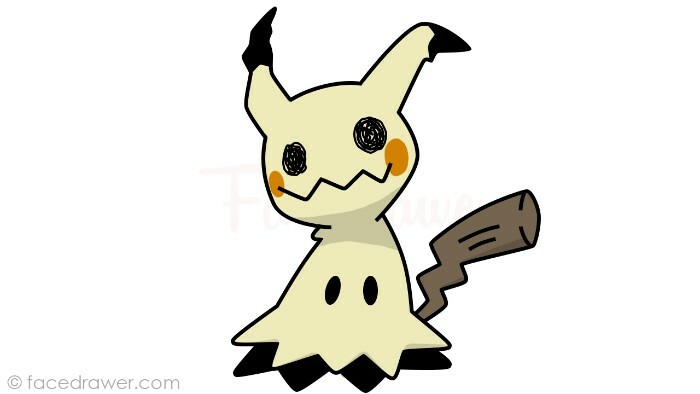 Learn how to draw Mimikyu from Pokemon in 13 easy steps. 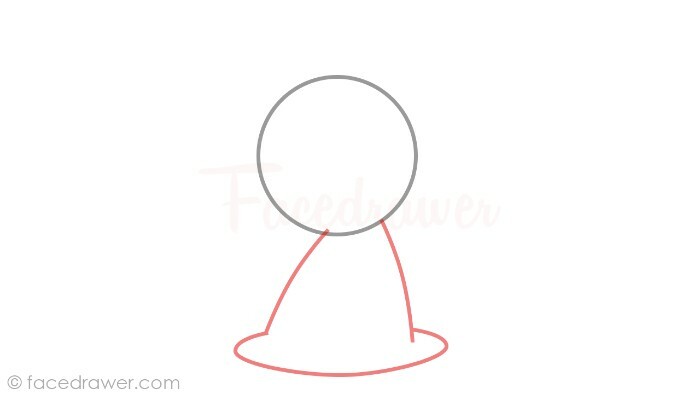 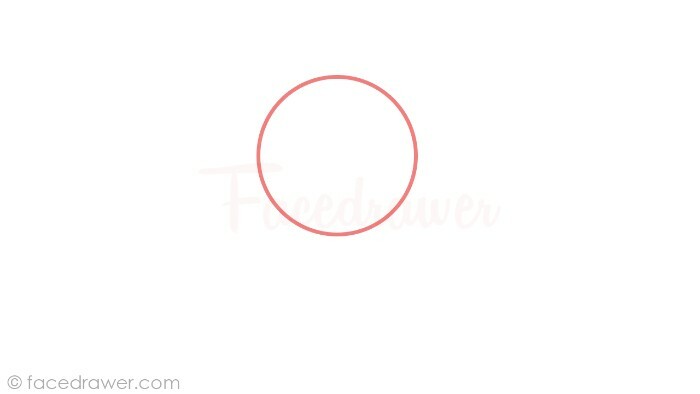 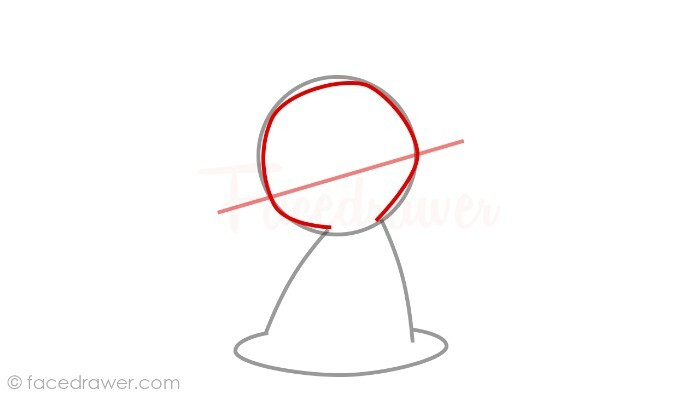 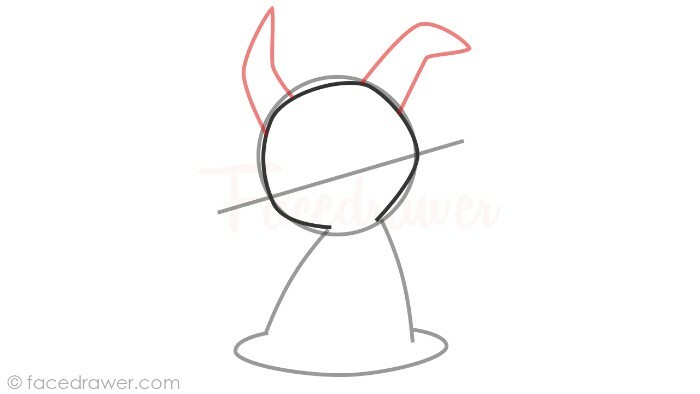 If you like this subscribe the Facedrawer -How to Draw youtube channel.